Welcome to Main Street Theater Co.! ​​ Main Street Theater Co. is bringing theater, fun and creativity to Yardley Boro. Located in the Yardley Community Center, our goal is to create an environment where children can grow and develop as both people and as students of theater. We aim to educate, inspire and enlighten through our acting classes as we expose students to various forms and methods of theater in a supportive, caring environment. 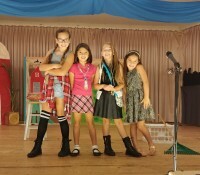 Students will practice, prepare and perform to demonstrate their understanding of theatrical techniques. 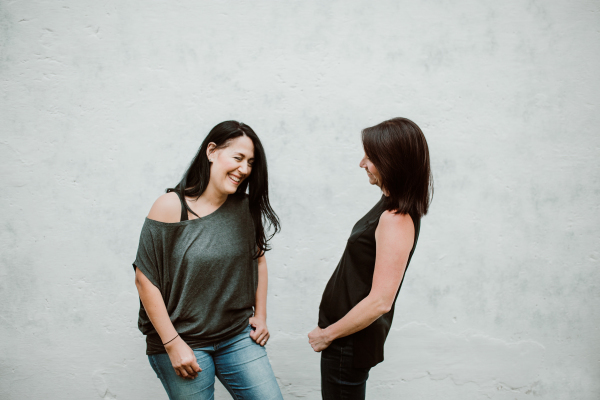 As well as teaching students the art of theater, students will gain confidence, poise and eloquence while learning skills of self reflection and mindfulness. 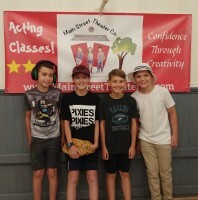 Through acting classes at Main Street Theater Co., children will grow through fun and exciting theater experiences and develop Confidence Through Creativity. A UCLA study concluded that students involved in the arts tend to have higher academic performance and better standardized test scores -- nearly 100 points better on the SAT, according to a separate study by The College Board. Children who take theater classes develop the public speaking skills that will help them in every facet of their lives. In a digital world, kids are less likely to engage in conversation with peers and adults when communication through technology is so much easier. 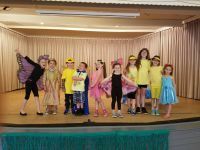 Theater class gives kids opportunities to enhance their verbal skills and develop the interpersonal skills that have fallen to the wasteside during this technology boom. Poise, confidence and clarity are skills essential to success but are often undertaught in a school classroom environment. Theater gives them the chance to advance their skills. The more frequently people speak in front of groups, the less intimidated they feel. Exercising their imagination benefits them in daily situations while opening their minds to new possibilites. Improvisation skills are essential in so many life moments and situations. Above all, confidence in who they are, what they believe and what they can do creates a strong sense of self. The skills taught in the theater prepare students for so many real world situations, providing them the skills necessary to navigate even the most tricky of moments. Students will have many opportunities to speak in front of small and large audiences. Students will constantly be using their imaginations as they navigate scene development and character exploration. Through improvisation, students must think quickly and thoughtfully to make sense of the scenarios presented. Through focus and commitment, students will prepare and present monologues, scenes, one acts and shows. Each theater class, students will recognize their skill strengths and areas they hope to continue to improve.